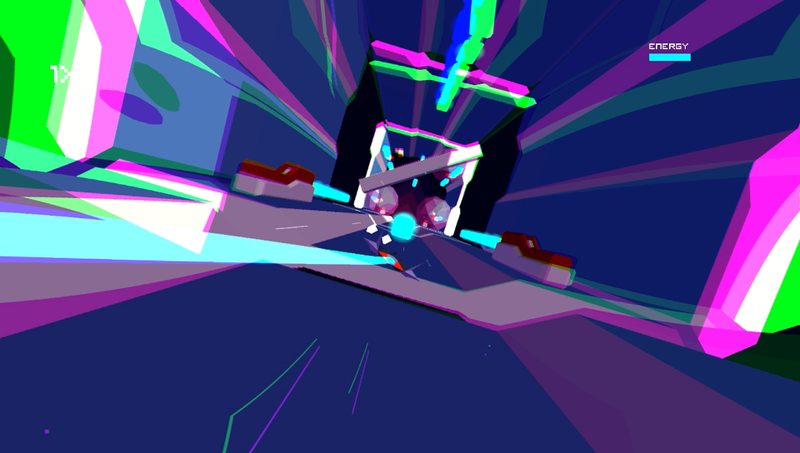 An old school shoot'em up with a modern twist. Futuridium EP offers fast paced, non stop, hard as hell action, with an original 45 minutes soundtrack and colourful, glitchy graphic. Free, on Pc Windows, Mac and (soon) Linux.